A new partner has been appointed in the Birmingham office of Weightmans. Mark Surguy joins the firm&apos;s commercial dispute resolution team in the city from Eversheds and brings more than 25 years&apos; private practice experience of domestic and international commercial litigation, fraud and insolvency. He practices in commercial misconduct, including corporate investigations and wrongdoing across multiple sectors, and also has specialist expertise and knowledge in computer forensics, digital evidence and data protection. 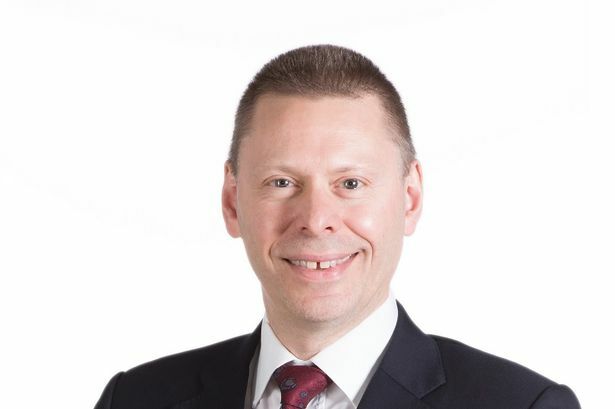 Robert Jones, national head of commercial dispute resolution and insolvency at Weightmans, said: "He will provide his expertise to our clients nationally and internationally, and is well placed to build on the success and grow the team in Birmingham." Mr Surguy added: "Weightmans is already making a tremendous impact, not only in the Midlands but nationally, and I very much look forward to being part of the team, meeting the challenges that our clients face."